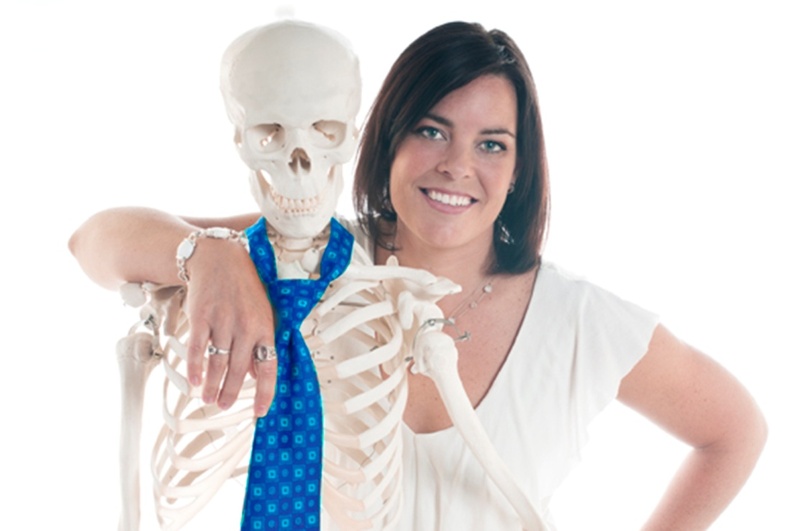 A graduate of the University of Ottawa, I’ve been practising physiotherapy since 1999. During the first six years of my career I have worked in the public sector in external orthopedics and have participated in several research projects with the Outaouais research group. I then accepted a part-time position as a professor in the Physiotherapy department of the University of Ottawa from 2003 to 2009. In 2005, I began a career in a private clinic with Santé-Universelle, an Ottawa company that has offered me an unparalleled working environment within a multidisciplinary team of more competent, even today. As well as being the mother of two young boys, a disciplined sportswoman, a full-time clinician and part-time professor, I keep constantly perfecting my professional skills by completing more than twenty postgraduate trainings in manual therapy (level 3 advanced diploma), in preventing sports injuries (golf, running, racket sports) and several courses on spinal problems, lumbar stabilization and motor control. All my knowledge gained in different formations combined with the range of my clinical experience, have allowed me to develop the various PhysioTIPS Programs and Educational Tools.